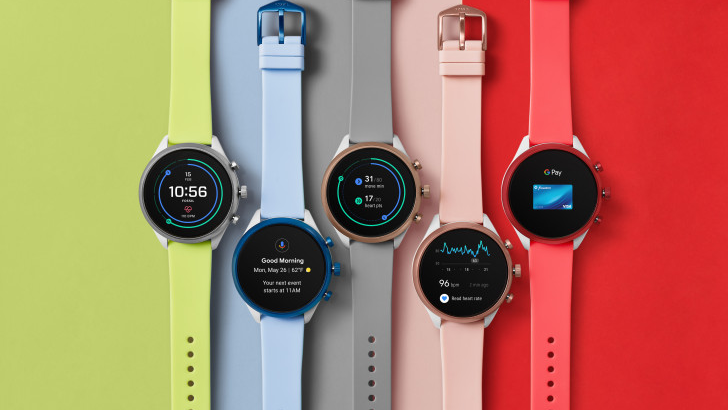 Google's wearables platform hasn't been as successful as Android itself, but that isn't stopping Google from investing in it further. 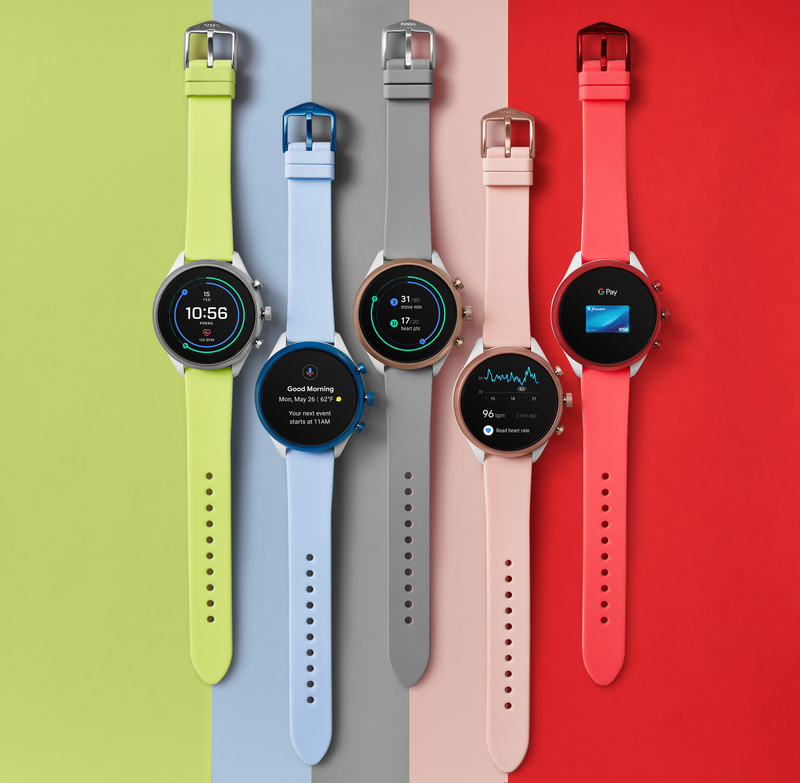 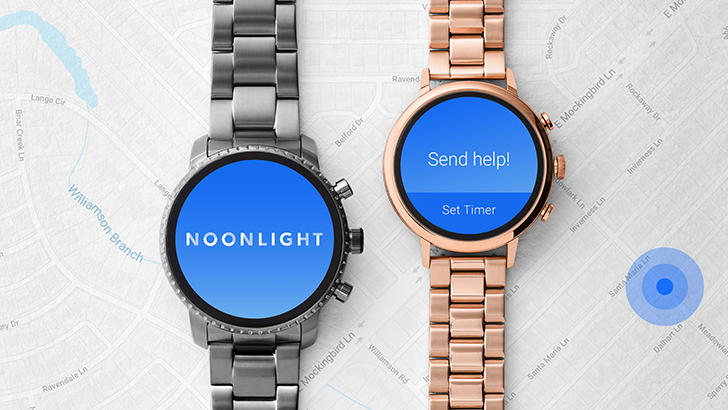 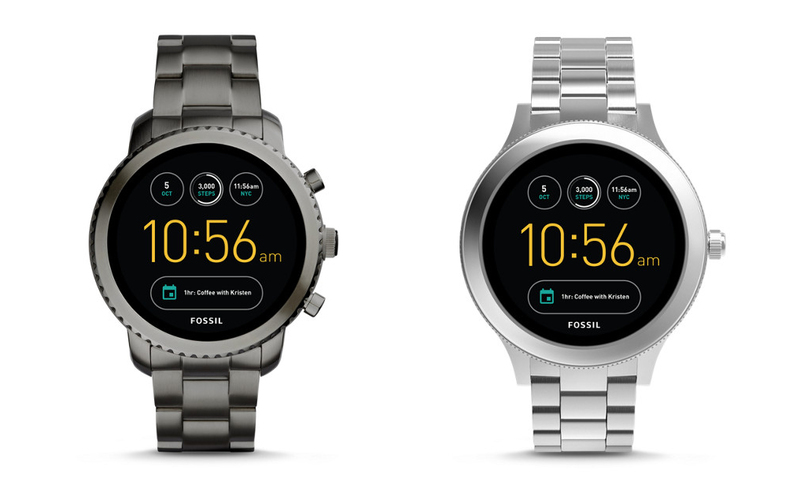 Today Fossil has announced that Google is acquiring undetermined "smartwatch technology" it is currently developing for a cool $40 million. 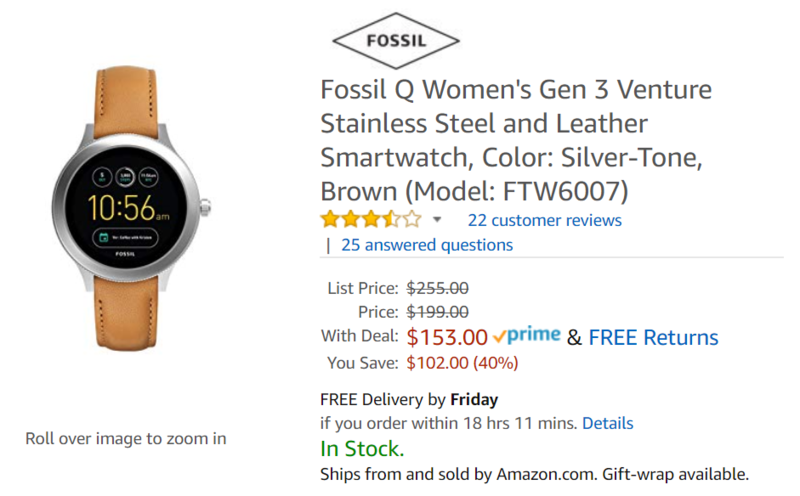 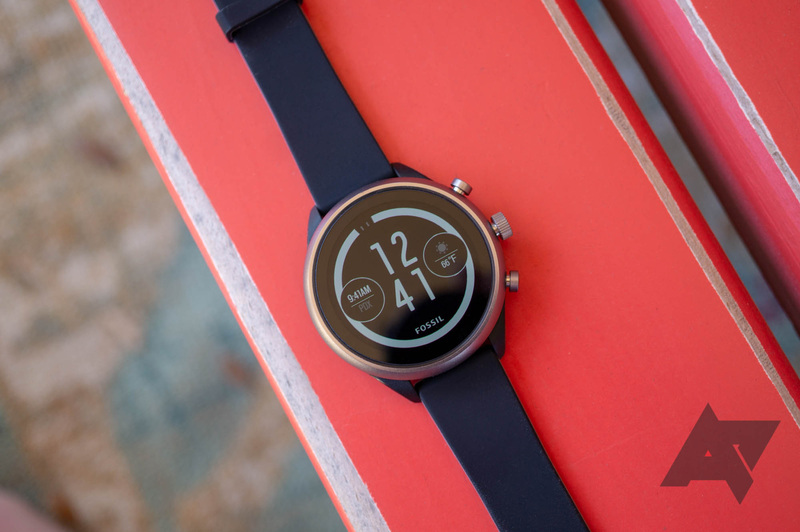 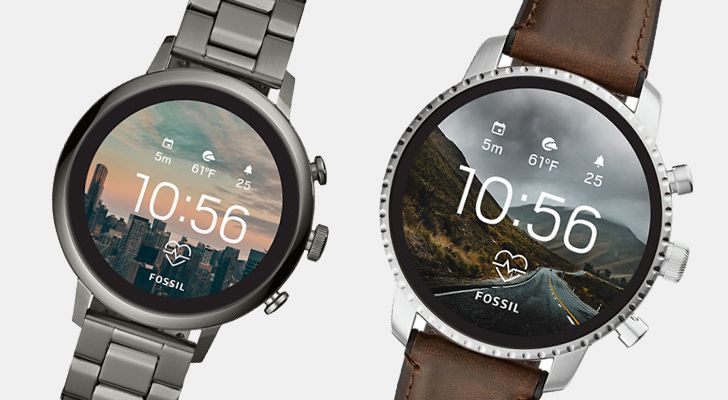 Together with the IP acquisition, Google is also picking up part of Fossil's research and development team, with the sale set to close this month.